SolarActive® International is pleased to announce our new European joint venture company with MayCor Technology Limited. Our new European company will trade under the name SolarActive® Europe Limited. SolarActive® Europe Limited was formed following many discussions between SolarActive® International and MayCor Technology Limited. The great impact of color changing products availability in Europe was obvious. 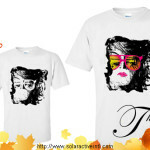 Both parties recognized the major synergies that they offered each other moving forward in the field of UV activated color change chemistry and more. Together we will work to expand the SolarActive® product base throughout Europe and beyond, as we are excited to develop new innovative products. 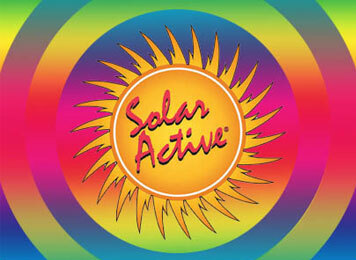 SolarActive® International is the world’s leader in color change technology with over 25 years experience. SolarActive® International’s impressive client listings include some of the world’s most prestigious brands including NASA, Nike, Mattel, Kellogs, and Special Olympics to name, but a few. When coupled with the equally impressive contact base of MayCor Technology Limited, this will allow the new company to offer their extended client base a vast range of experience and knowledge. 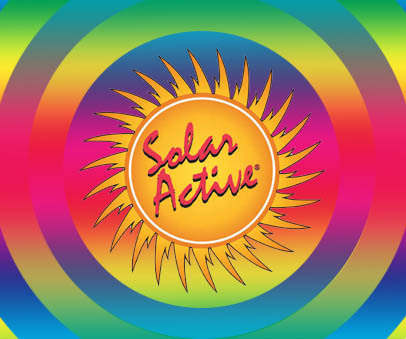 SolarActive’s color change technology spans across a complete spectrum of industries including, fashion and accessories, footwear, nail polish, sun care, pharmaceutical, agricultural and many other industries. Our joint venture company is looking forward to developing new relationships within the world of UV activated color change technology. CaliMojos Flip Flops are something special! 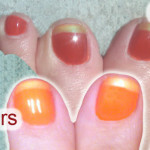 SolarActive color changing gift ideas!